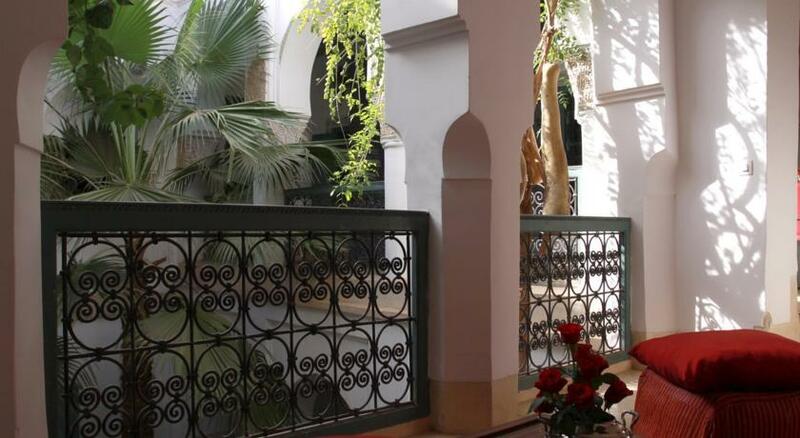 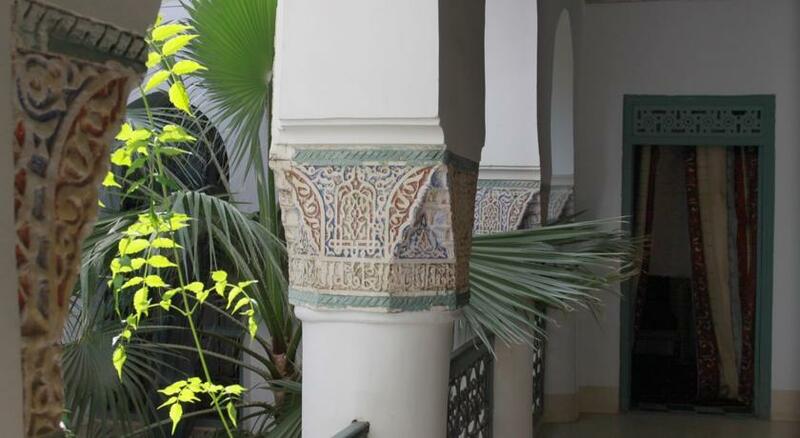 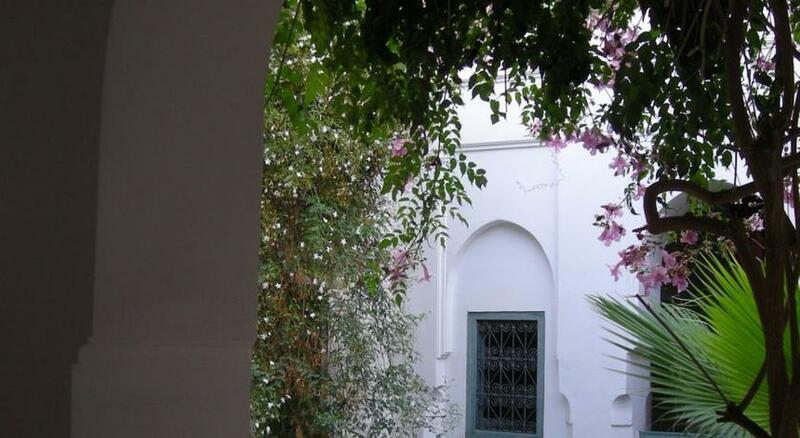 Dar Malak is a 19th-century riad situated near museums, the famous Djema El Fna square and the souks, and offers a warm, home-like welcome and comfortable, peaceful accommodation. 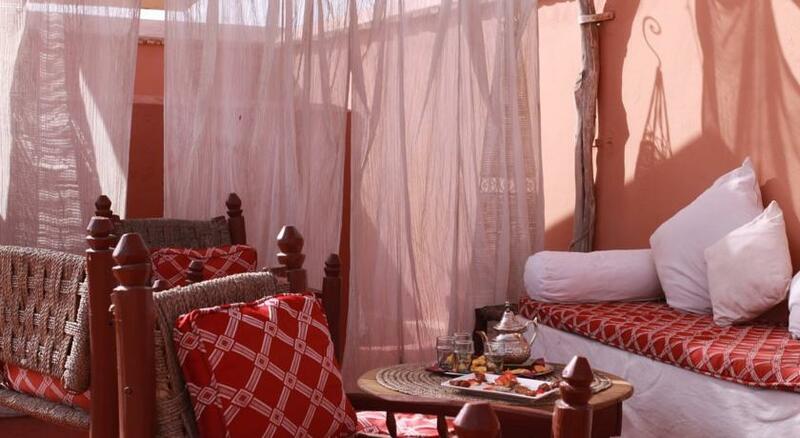 The Malak provides free Wi-Fi, a complimentary welcome tea, mineral water, tea at 17:00 every day, and an all-you-can-eat breakfast. 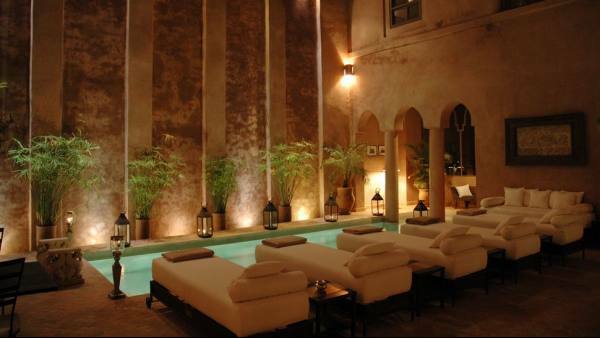 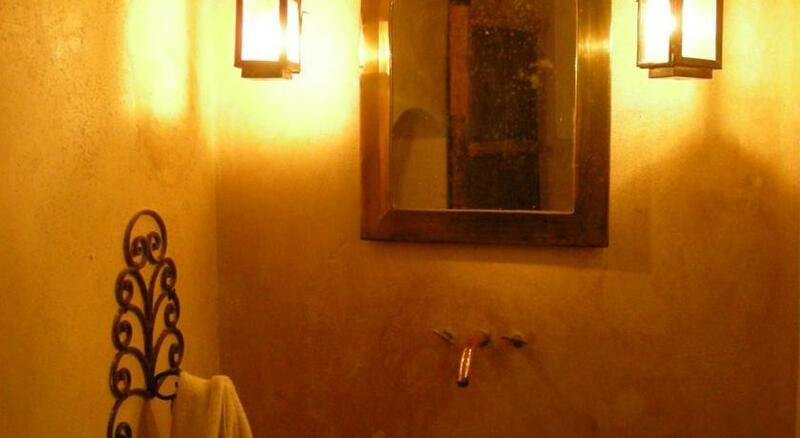 Enjoy the hammam and massages at a small extra charge. 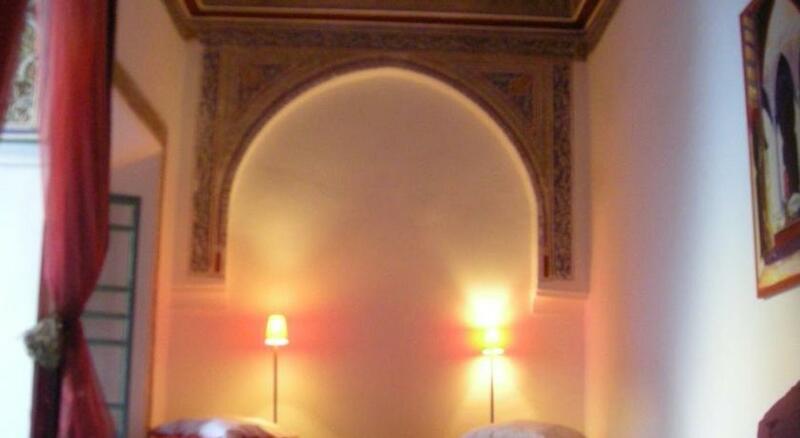 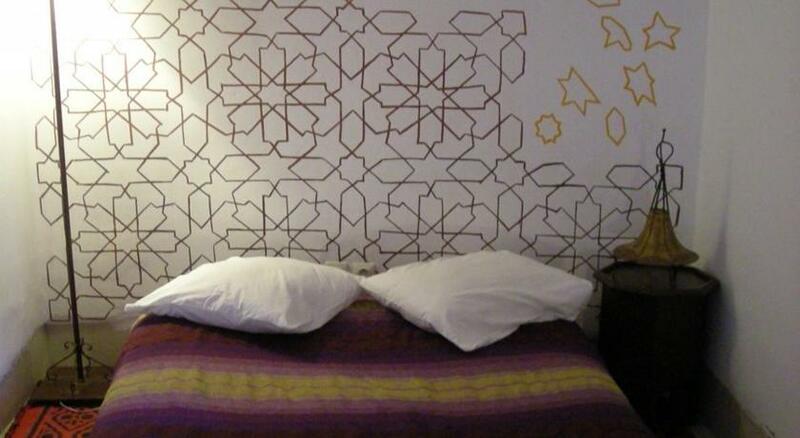 Guest rooms include air conditioning and en suite facilities. 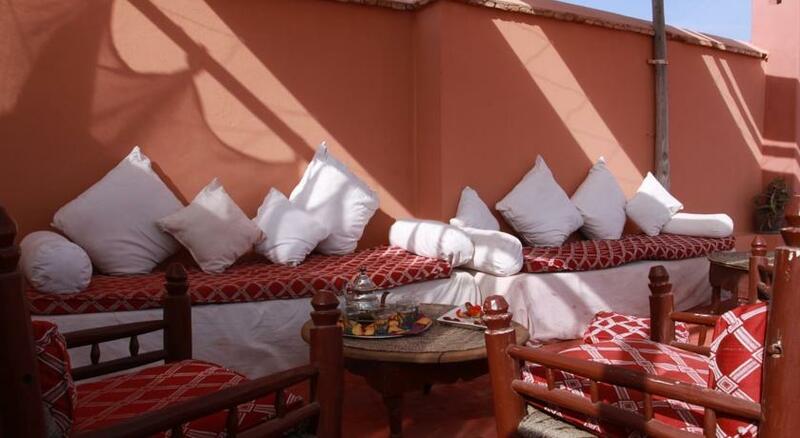 In nice weather, relax on the solarium. 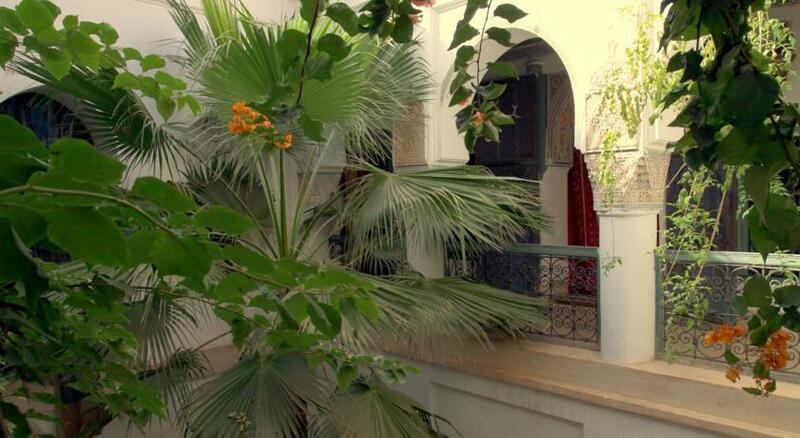 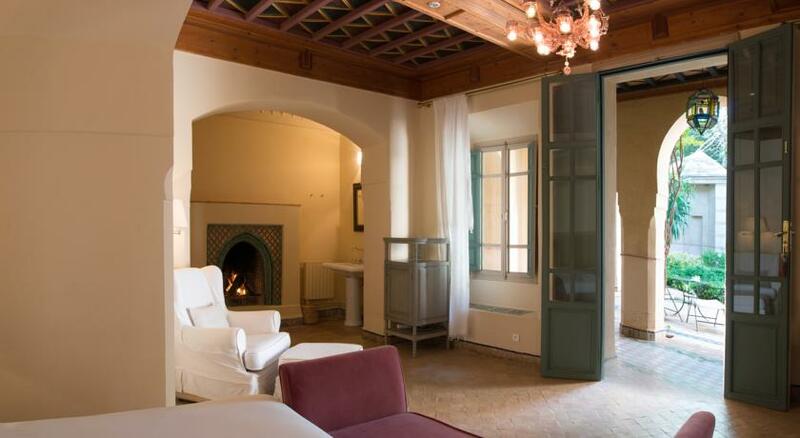 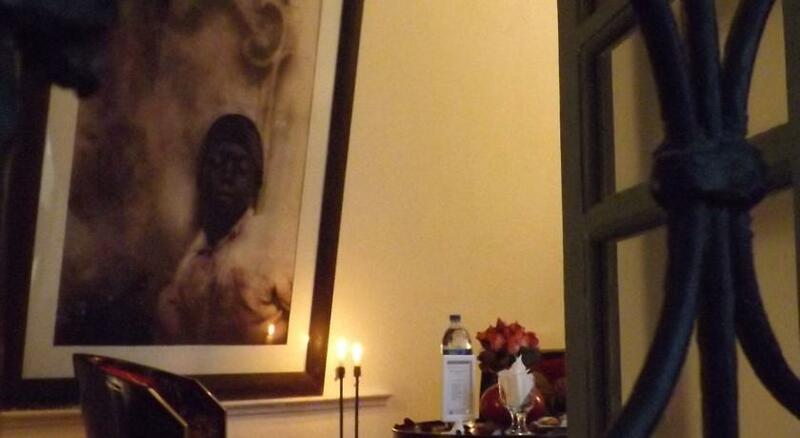 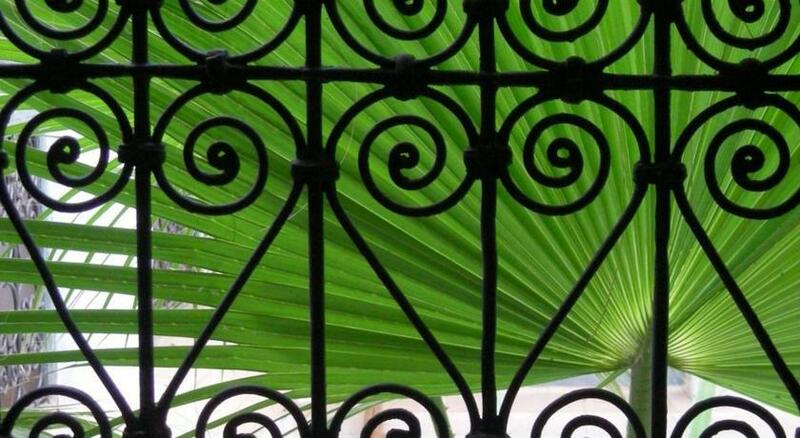 At the Dar Malak guests can expect personalised service and an authentic experience. 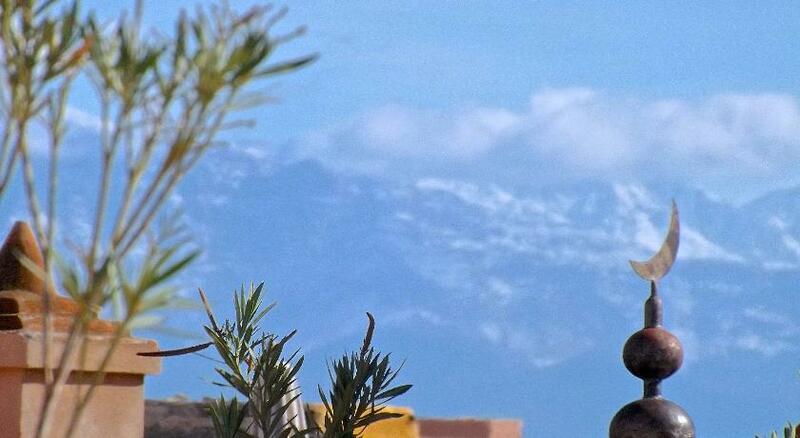 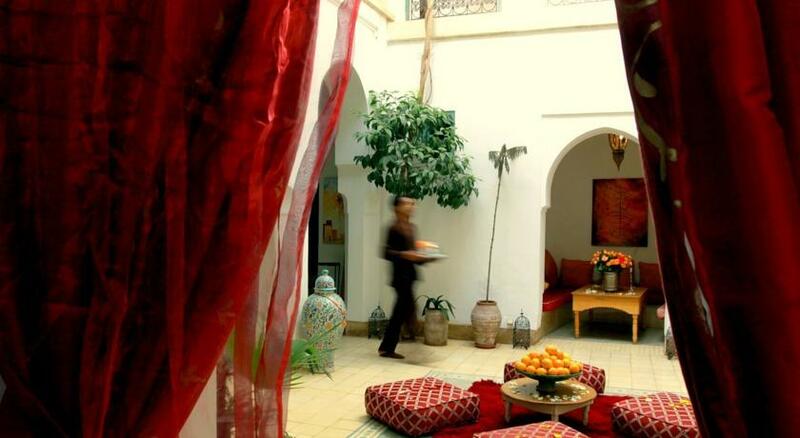 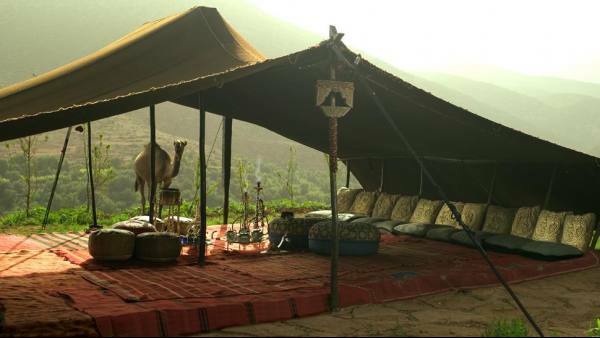 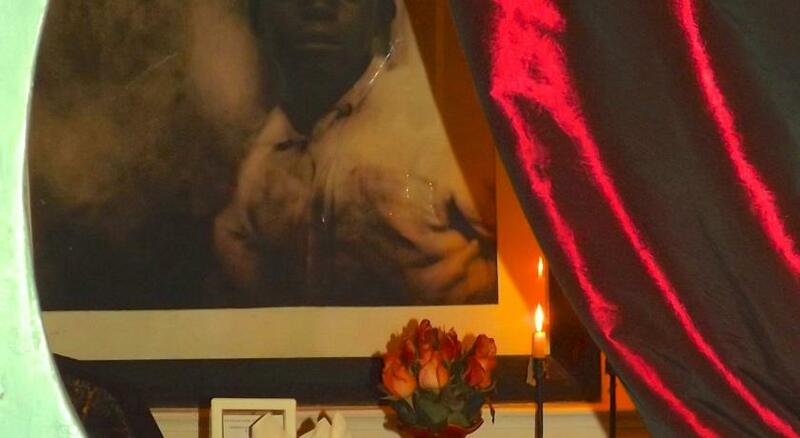 Eric will be delighted to organise a traditional Moroccan meal for you, served on the patio or in one of the lounges.